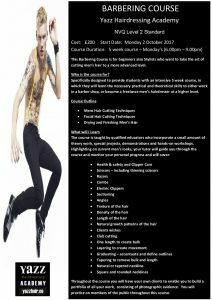 - Course Places for March Yazz Barbering Course Now Open! 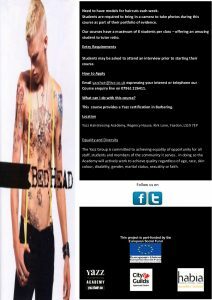 Course Places for March Yazz Barbering Course Now Open! 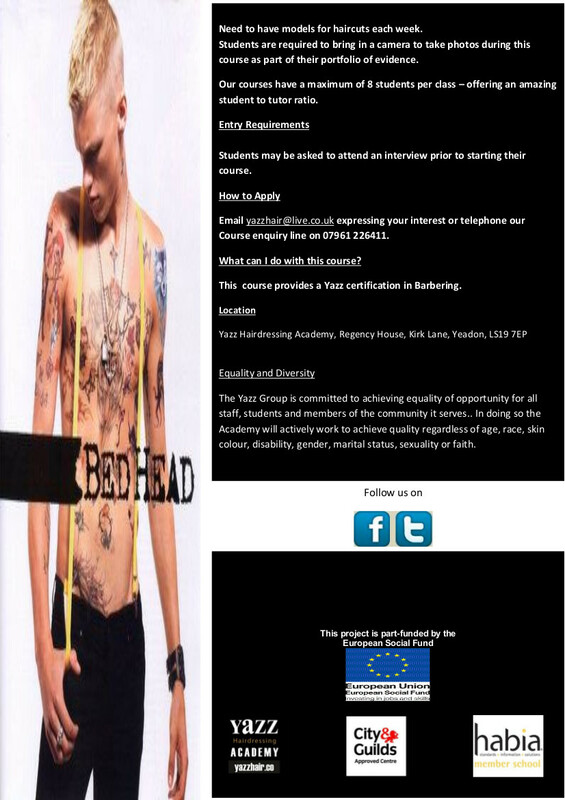 Places now open for the Yazz Hairdressing Academy Barbering Course starting Monday 5th March.